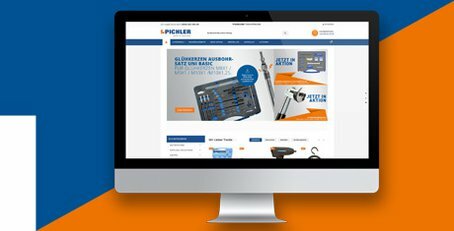 We are pleased to finally present our new PICHLER Webshop. Discover a large selection of high-quality products that you can order at any time, quickly and easily. 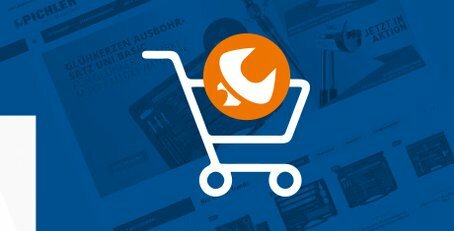 The simple search function enables you to find the right product for you from our 12,500 articles. You will find our products in clear product categories. In addition, we offer you numerous payment options to make the payment process of your selected goods even easier, faster and safer for you. We hope you enjoy browsing and buying.